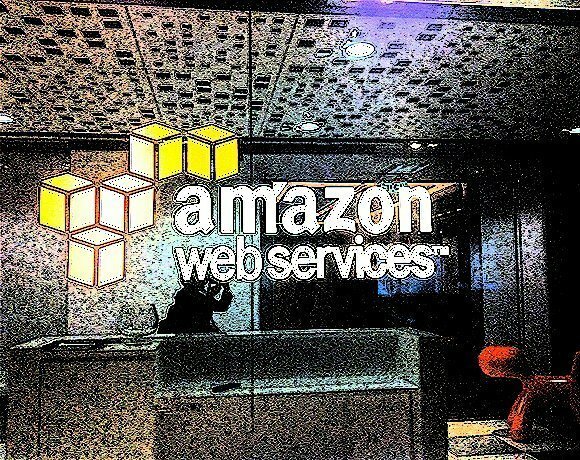 Amazon Web Services (AWS) remains the top dog in the Infrastructure as a Service (IaaS) world -- by far, according to a Gartner Inc. report released midyear. "Little by little, AWS has systematically addressed the barriers to 'mainstream' enterprise adoption," wrote Gartner analyst Lydia Leong in a blog post about the report. "2013 has really been a tipping point. We still hear plenty of interest in competitors, but AWS is overwhelmingly the dominant vendor." Among Amazon's moves to shore up AWS' appeal this year is a keen new interest in developing its partner ecosystem, according to Carl Brooks, analyst with 451 Research, based in Boston. "AWS is still King Kong -- but now it's King Kong with friends," Brooks said. "All the major IT services providers and major IT vendors are active partners right now." Where Amazon has a real leg up on the competition is in the completeness of its IaaS offering, according to Sean Perry, CIO for Robert Half International Inc., based in San Ramon, Calif. He cited DNS and MapReduce services as offerings that are hard to come by elsewhere. "If you have people with skills in AWS, you can get things done more quickly," he said. "For us, the ability to work within one cloud is helpful." However, getting a better grasp on international data in the wake of 2013's National Security Agency leaks will be key for Amazon going forward. Microsoft has taken steps with its Azure service to make the containment of data within international borders a standard practice, while Amazon still handles these issues on a case-by-case basis, Perry said.